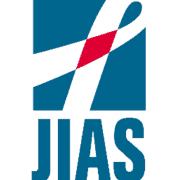 The success of clinical drug trials is dependent on the patient’s adherence to taking his or her medication in a timely fashion. One very effective solution is to improve medication adherence with text messaging during clinical trials. 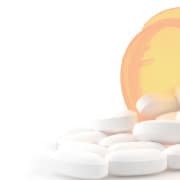 High medication adherence provides the data necessary to make claims that a new pharmacological intervention is superior to an existing medication. If patients to not adhere to taking the medication, the data collection process may be skewed and appropriate claims cannot be made about the medication. This wastes the money, time, and resources spent on running the clinical trial. The ease of deployment and patient compliance using text messaging makes this method the perfect solution to deliver positive results during clinical drug trials. Medication reminders are basic, but highly constructive in patient behavior. Medication reminders can be set for certain time(s) of the day when the patient should be taking the trial medication, and can be based on the patient’s needs (personal schedule, vacation, etc.). Clinical trial protocols for medication adherence can also easily be followed by scheduling text message reminder alerts. 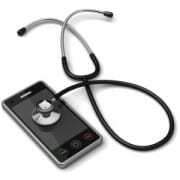 With the only requirement being access to a mobile phone the method is highly compliant for each trial and patient. Furthermore, some services enable patients to reply to confirm they have taken their medication. This allows site staff to know that the patient is on track or if that the patient should be contacted to review the importance of medication adherence in a clinical trial. Taking pills from multiple bottles gets confusing. The medication reminder will work because it requires no thought or effort from the patient. 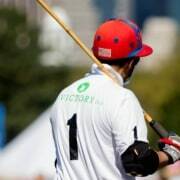 The patient will be able to continue on with his or her regular schedule, not worry about when to take the study medication, and still fully participate in the clinical trial. There is much less dependency on the patient having to remember to take his or her medication. Medication reminders are particularly useful in trials where there is more than one study medication. 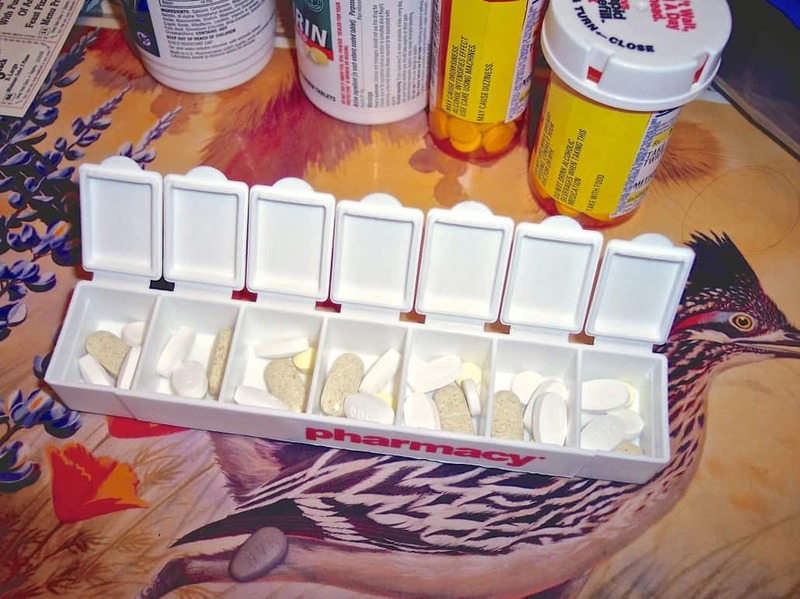 Taking pills from multiple bottles, or taking pills multiple times a day can get confusing, and the patient can easily mix up medications or mix doses. Reminders will ensure that the patient’s medication adherence stays on track. It is customizable to each study, study arm, or study phase should the medication change during an adaptive trial. This will work better than a day-of-the-week pillbox, which may sit on the counter in a place to hopefully remind the patient to take the medication, but will not definitely remind the patient. Text message reminders are delivered to the patient’s phone, which the patient will have on hand for the majority of the day, so the reminder is much more likely to be effective. According to a Pew Internet Project survey, 90% of the adult population has a cell phone. This includes the elderly population, which is likely the age range with the least cell phone usage. Thus, patients in the prime clinical trial patient age range of 18 to 70 years of age likely have cell phones and are able to text. This prevalence is why text messaging works. Even during busy days, people will check their phones for a text and see the medication reminder, as 90% of text messages are opened and read within 10 minutes of receiving them. If the reminder is set for fifteen before the patient needs to take the medication, 90% of the patient population will receive that message, (hopefully) take the medication, and increase his or her medication adherence, improving the life of the clinical trial. Text messaging is the most powerful communication channel on a device that everyone has with them. The new “carry-all-the-time” items are keys, wallet, and mobile phone. This allows medication reminders to also be a “carry-all-the-time” and “access-at-the-right-time” item. 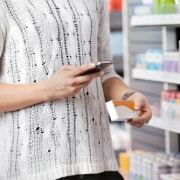 For information and a free consultation/quote on how to improve medication adherence with text messaging during clinical trials , visit http://www.mosio.com/research. 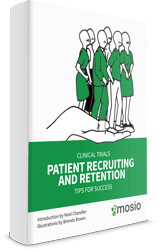 Have you downloaded our free Patient Recruiting and Retention Tips eBook?